Lose Weight, Feel Stronger & Live Healthier –From The Comfort Of Your Home! 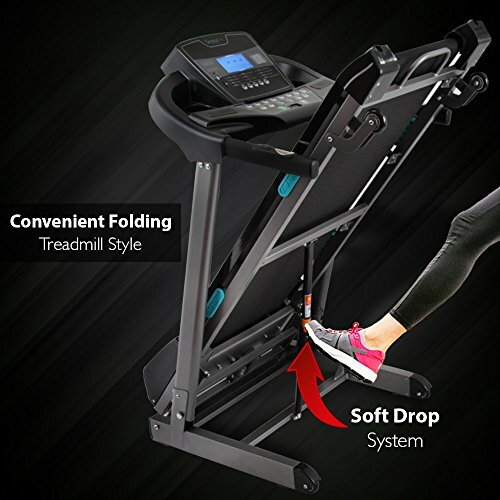 Looking for a convenient and folding treadmill for your home gym? Need a smart, digital and high-tech running treadmill for your gym? Want to boost your endurance, shed those extra pounds and improve your overall health? 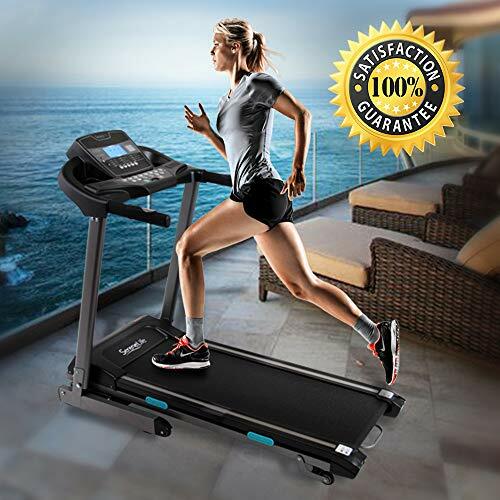 Introducing The Smart Digital Incline Treadmill By SereneLife! Wireless Range: Up to 16’+ ft. Maximum Weight Support: Up to 265+ lbs. Click “Add To Cart” NOW & Start Training Today! NO MORE EXCUSES! YOU CAN START WORKING OUT TODAY: from the comfort of your home thanks to the SereneLife premium digital incline treadmill, which will allow you to train according to your own schedule without costly gym subscriptions! TURBOCHARGE YOUR ENDURANCE, IMPROVE STAMINA & LOSE WEIGHT FASTER: by adding our digital treadmill to your home gym! The 12 preset workout programs combined with the 2.5 motor power and 10Mph max speed will help you train like a pro! DISCOVER THE HIGH-TECH DIGITAL INCLINE RUNNING TREADMILL: that features a digital LCD display, built-in hand grip sensors, adjustable speed and timer settings, built-in MP3 player, stereo speakers and Bluetooth 4.0 connectivity. CONNECT IT WITH THE iFitshow APP & KEEP TRACK OF YOUR PROGRESS! 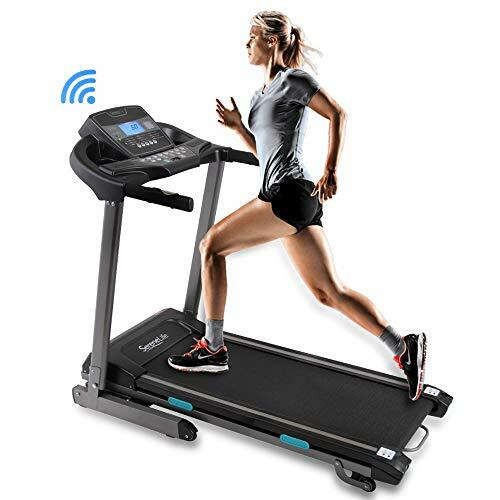 Our convenient folding treadmill can be easily paired with your Android smartphone or iPhone via the iFitshow free app, so you can easily keep track of your stats! GET YOUR PRO SMART DIGITAL FOLDING TREADMILL NOW 100% RISK-FREE! 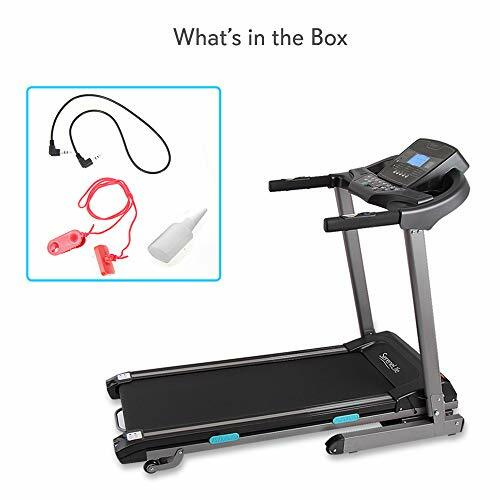 If you are not 100% thrilled with your simple electric-motorized running treadmill, then we promise to offer you a prompt and full refund. No questions asked!